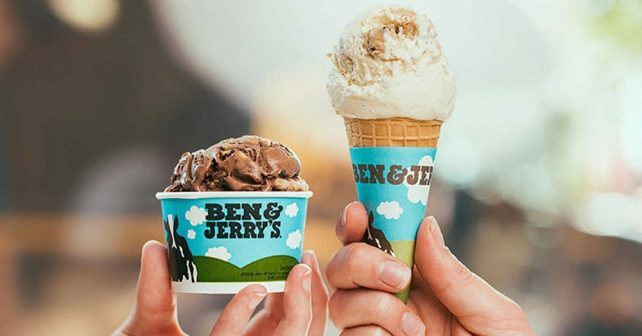 It’s one of the nation’s favourite giveaways; the day when Ben & Jerry’s dish up FREE ice cream across the capital, the country – and the world! There’s four venues taking part in London this year including outlets in White City and Soho. Can’t make it to one? No prob – you can even have a treat delivered to your door. Now that is something to get excited about. It’s all part of the American brand’s annual Free Cone Day. The founders have handing out freebies a day a year since 1979 to say thank you their fans. No, thank you!